1. Slate has been used around the world on roofs for centuries. 2. Slate comes from natural stone formed under intense heat and underground pressure. 3. 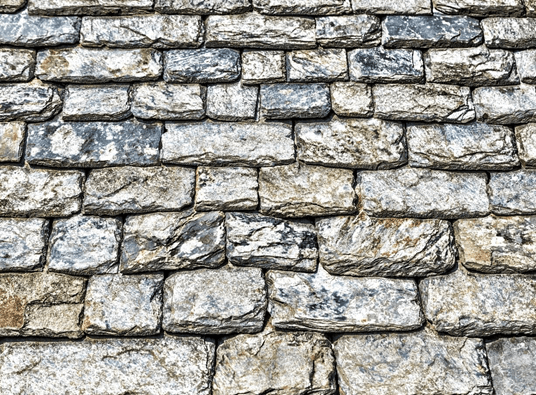 Although slate is very hard, manufacturers can split it into pieces to form tiles or shingles. 4. There are different quarry locations for slate, which means its chemical and mineralogical compositions vary. This is what accounts for the different colors for slate roofs making it perfect for your Kent roofing. 5. Popular slate roofing colors include red, gray, purple, and green. When exposed to different weather conditions, it weathers into a beautiful shade. 6. Slate can withstand any weather condition. It is also impervious to mildew, mold, and other sources of contamination. 7. Due to its durability, you do not have to replace or repair your roofs for a long time. As slate can last up to 75 years or more without requiring much maintenance. 8. Slate roofs also contribute to a healthier environment because it can be recycled after its service life. 9. A new slate roof can add property value to your home. In fact, Remodeling magazine’s “2016 Cost Vs. Value Report” for the Pacific region indicated that roof replacement can recoup your investment by up to 90.8%. 10. You can use this material on steep-sloped roofs only. 11. Only a professional roofer should install slate roofs. For quality installation, trust Tedrick’s Roofing. For over 25 years, we have been the go-to roofing contractor in Federal Way and nearby areas. We repair and install slate, asphalt shingles, wood, and metal. We can also handle commercial roofs, gutters, skylights, attic insulation, and solar fans. If you want to learn more slate facts, call us today at (877) 212-9355. You can also fill out our contact form for a free roof inspection and estimate.